During this free, hands-on training you will learn various ways to control life-threatening bleeding after an individual has sustained an injury from an everyday emergency, man-made or from a natural disaster. 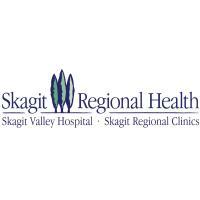 Tyler Dalton, Trauma Coordinator at Skagit Valley Hospital will be teaching this one-hour training. Please note this is not a first aid class. There is no cost, but pre-registration is required by calling 360-814-2424. This program for people older than 50 is designed to enhance the driving skills of the mature adult. Insurance companies are required to give a discount on auto insurance for those over age 55 who complete the course. Course fee is $15 for AARP members; $20 for non-members. Pre-registration required by calling 360-814-2424.